As ophthalmologists, you understand the value of phone calls. Your telephone is the lifeline of your business – appointments are set, inquiries are made, and appointments are confirmed or shifted. Over 70% of callers to eye care professionals are placed on-hold. The average hold time is over 40-seconds, making this a perfect opportunity to communicate, educate and impress your patients with a Telephone On Hold music and messaging on-hold solution. A properly created music and message on-hold program will complement all your office's external marketing efforts; from radio and TV to print and social media, it will all come together with a timely, impressive program written just for your medical office and updated on your schedule. Whether they are calling for an appointment or an initial treatment inquiry, you can “wow” them with an amazing on-hold experience. Reinforce the benefits of regular vision exams, cataract surgery, optical lab offerings, and much more! Describe your specialties such as surgical and non-surgical offerings. When are your offices open? How often should a patient visit your offices? How will your patients benefit from choosing you? Promote your in-office cosmetic procedures such as injectables. Call today to learn more about the Eye Care On-Hold Profit System from Telephone On Hold: 866-359-4653. Learn more about eyecare music and messaging on hold solutions, hear samples and view a video presentation by visiting OnHold.com's eye care music on hold messaging page. Whether they’re anxious because they haven’t visited a doctor in years, are worried about an upcoming procedure or are concerned about finances, eye care music on hold messaging will ease your callers’ anxieties. Offer patient testimonials. Mention your patient referral program. Talk about your free initial consultation for new patients. Eye care music on hold messaging will spread the word. Tell patients about your doctor(s) background or hobbies. 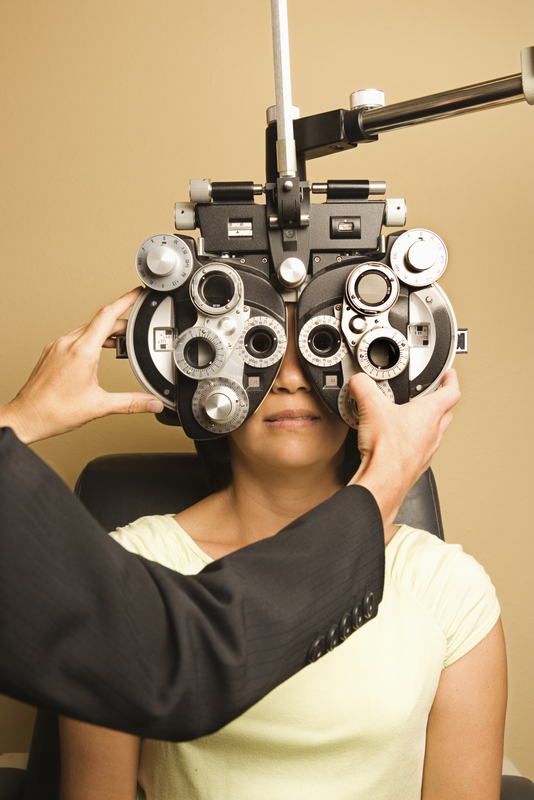 Let them know about your specialties such as children's ophthalmology, glaucoma treatment, implantable lenses, etc. Offer at-home tips for eye care while promoting your additional services such as Botox or Lasik. Call today to learn more about the Eye Care On-Hold Profit System from Telephone On Hold: 866-359-4653. Offer prescription ski goggles? Tell your patients – at the same time reminding them to schedule their eye exam. This is a great time to move out older merchandise by offering a promotion. The dry air inside in the winter can be hard on eyes, let your callers know about any treatments or services you offer. The sports season is getting underway. Educate callers about the benefits of prescription sports eyewear. Spring can bring on allergy triggers that cause watery eyes, describe your eye care treatments to callers. Offer a discount for ordering their sunglasses before the busier summer months. Encourage callers to come in, and bring their children, for back to school eye exams. Remind callers to purchase their prescription sunglasses. Summer can be a difficult time for allergy sufferers, be sure to tell them about your eye care services. Remind callers to purchase holiday gift certificates. Consider running a pre-holiday promotion to collect old glasses for donation – donate a pair of glasses, they get a free eye exam. Do you offer Botox® treatment? Let your callers know! We'll have your eye care practice sounding as good as it looks in less than a week! We learn about your eye care office via a comprehensive phone interview and by visiting your website. What procedures are available? In-office technologies? Doctor(s) background? Our creative department will write a custom script (approx. 750 words) for you to review and approve. This will include cancellation policies, optical department information, financing options and more.